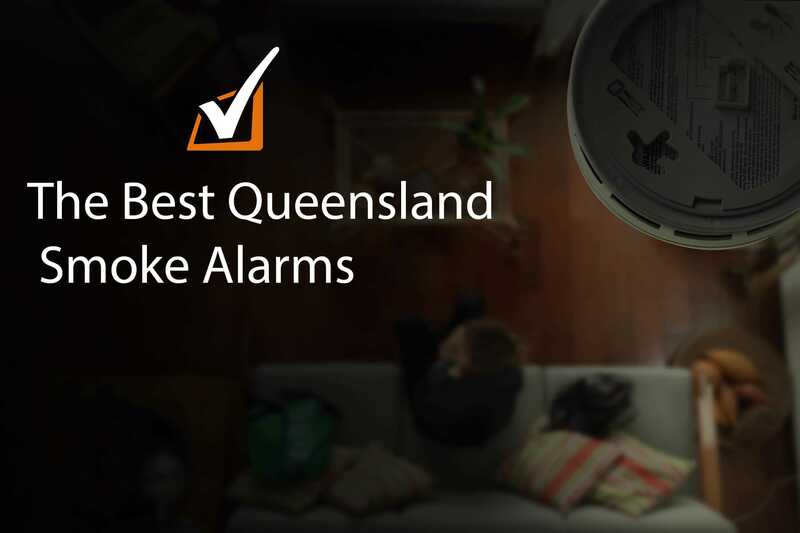 Ionisation Smoke Alarm: Why It Doesn’t Comply with the New Legislation? Why Use Photoelectric Smoke Detectors? 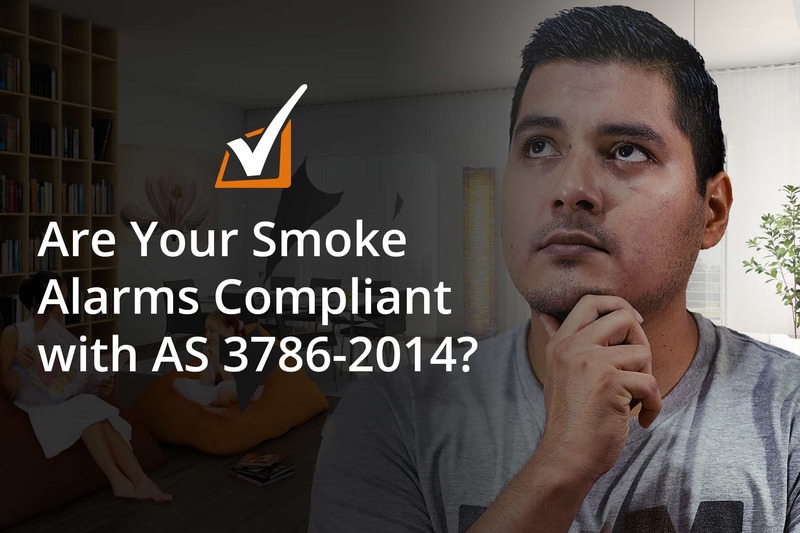 Are Your Smoke Alarms Compliant with AS 3786-2014?